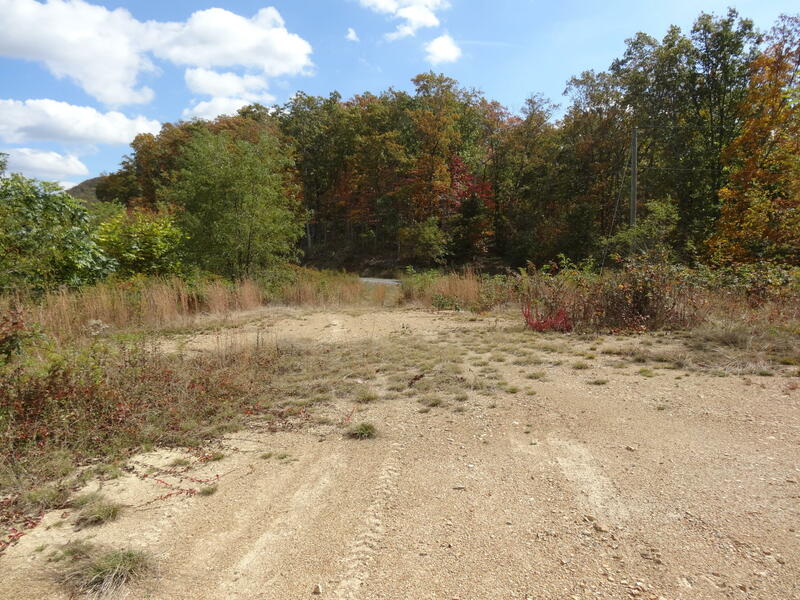 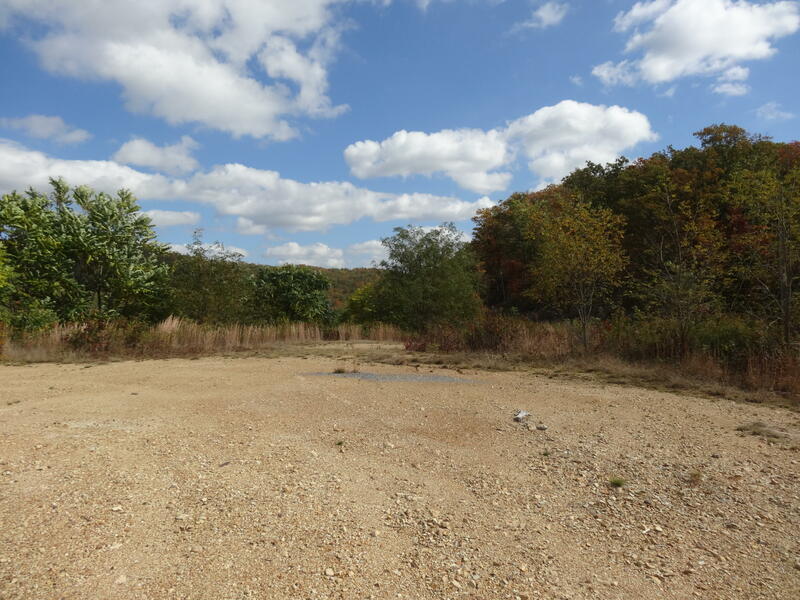 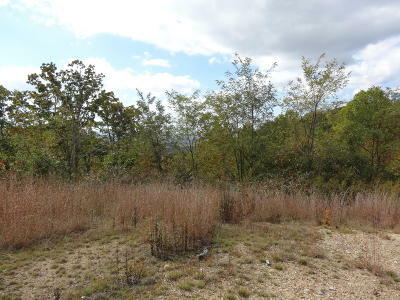 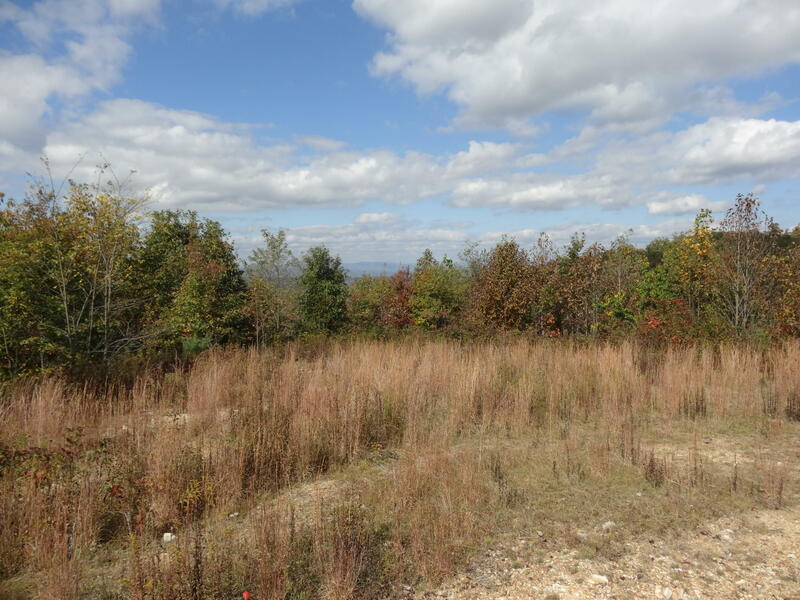 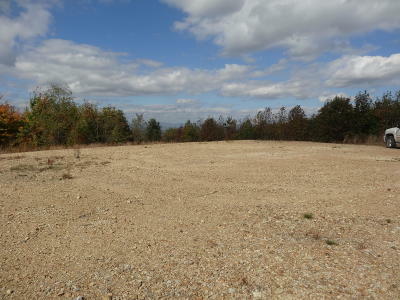 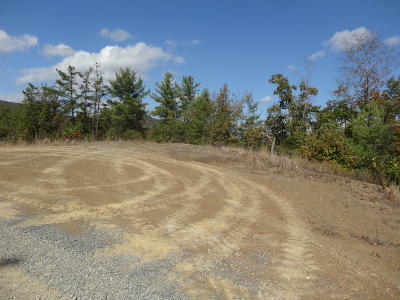 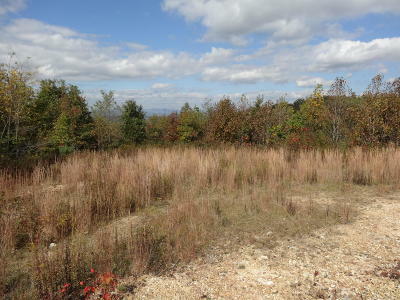 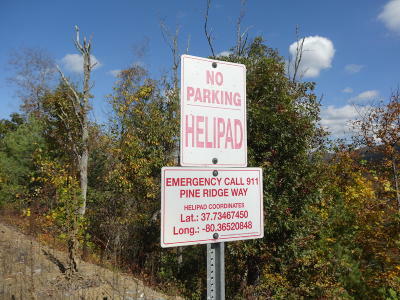 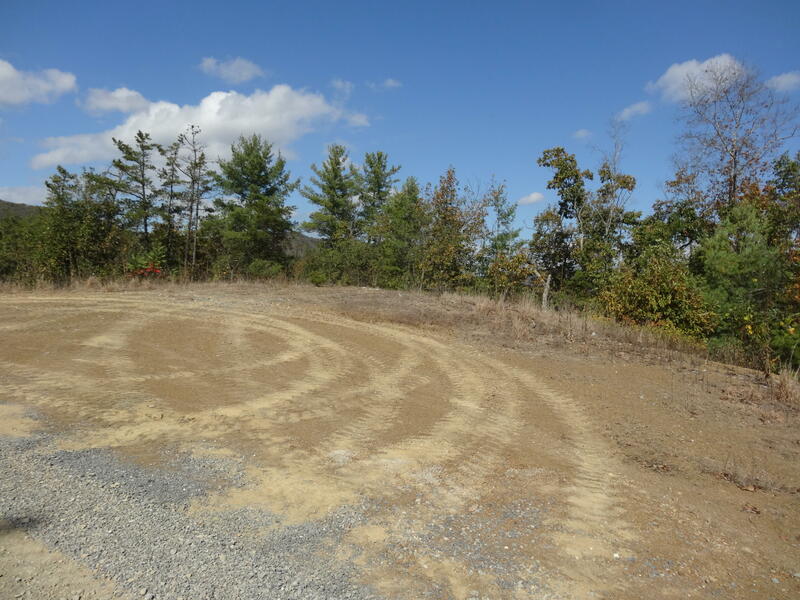 OVERLOOK AT GREENBRIER- Wooded, elevated property features power, site cleared for building a home, driveway and awesome elevated long range views. 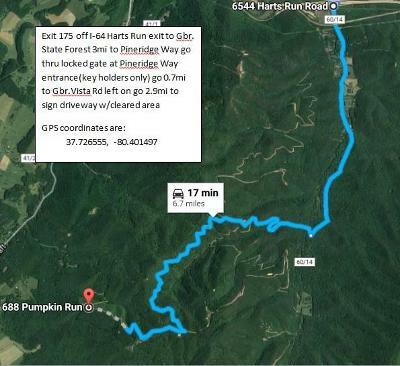 Great hunting, close to all amenities that the Greenbrier State Forest offers: cabin rentals, discus course, swimming, camping, close to Greenbrier River, canoeing and boating. 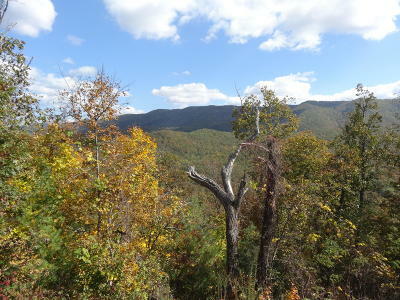 Remote and secluded but close enough to town.